Ann Rusnak, Author of forthcoming book "The Journey to ME" brings over 25 years of entrepreneurial experience combined with her personal self-discovery journey. She helps womenpreneurs gain the essential confidence essential and self-appreciation necessary to sharing their gifts and getting paid what they’re truly worth. 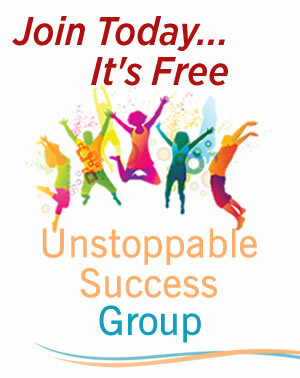 Using the holistic approach she developed, you can finally remove their self-imposed limitations to connect with your inner power, inner success easily and effortlessly. 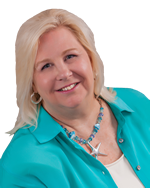 Ann’s formula makes it possible for you to make positive shifts in your life, your business and your income while taking control of your economic well-being, living a more fulfilled life.